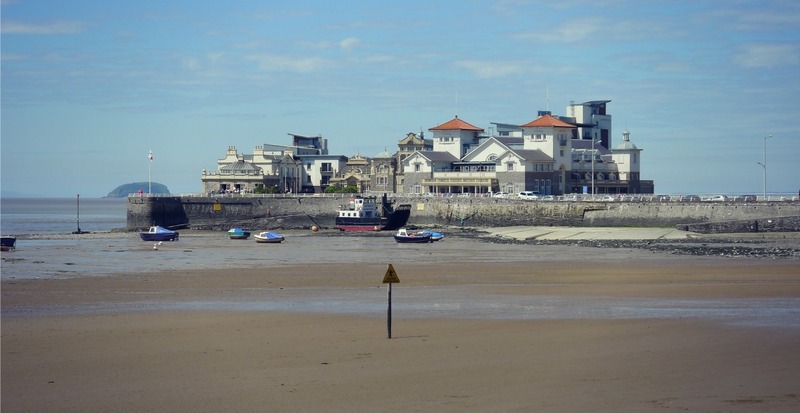 The seafront is the bit of the seaside that everyone remembers – beach huts, amusements, hotels and boarding houses, gardens, sea walls, car parks and piers – but it is currently faced with numerous threats from development as well as exposure to the elements. Coastal erosion is a constant reality and many historic sea walls, huts and shelters have been swept away since last December in storms, floods and storm surges. 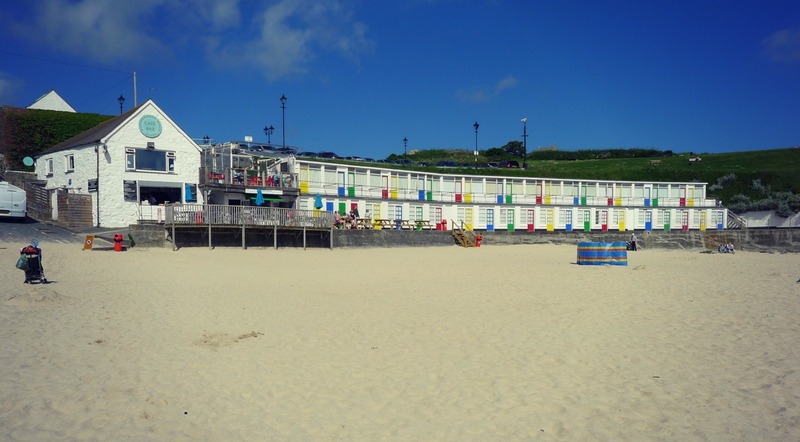 Cornwall has excellent examples of classic seafront buildings, such as chalet, beach hut and café complexes, being constructed right on the beach to attract tourists to the area’s sandy coves, historic harbours and fishing villages. These post-WWII examples still thrive today. 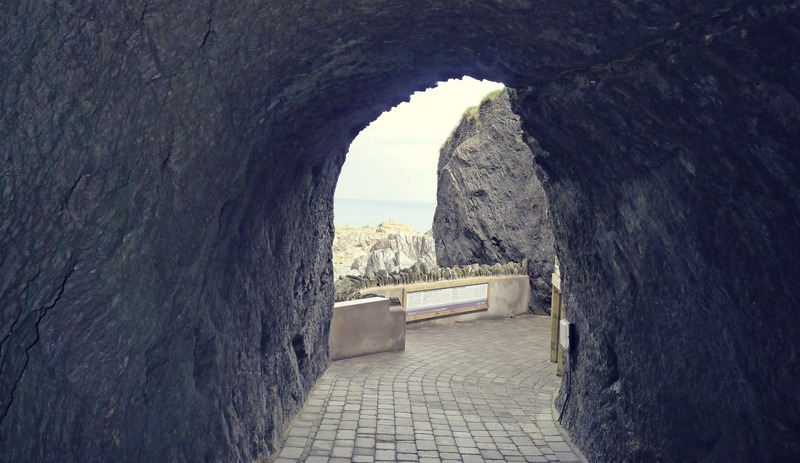 The recently renovated Tunnels Beaches are a feat of engineering, making an unusual form of beach and seafront accessible to the harbour town of Ilfracombe. From 1819, an entrepreneur brought Welsh miners to north Devon to create a number of tunnels, linking several small coves together. Tidal pools were also constructed to improve the area’s sea bathing: men and women had separate bathing areas until 1905. A most unusual seafront at Dawlish combining sea wall, pedestrian walkway and Brunel’s famous railway line. This front was the most famous victim of the storm surge of February 2014, with the sea damaging the sea wall and the railway line; the latter was closed for repairs for 8 weeks. A particularly fine example of an Art Deco toilet block with integrated shelter. From the late 19th century, councils invested in public conveniences and other essential infrastructure which enabled visitors to stay longer, and in comfort, at the beach. These also serve the occupants of the neighbouring beach huts. In some towns, the seafront is a shared space and is not entirely dedicated to tourist delights. 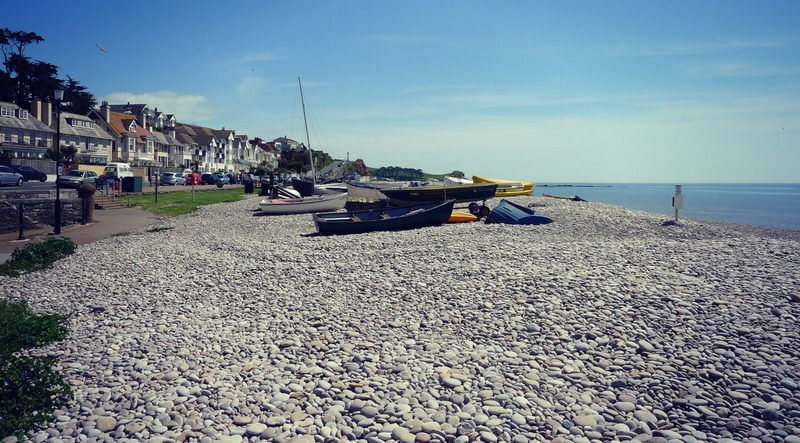 At Budleigh Salterton, small fishing boats are still pulled up on the beach, despite the proximity of large houses, the road, beach huts and benches. Sea defences are decidedly lacking here: the beach is a huge bank of flat pebbles which protects the villas beyond. 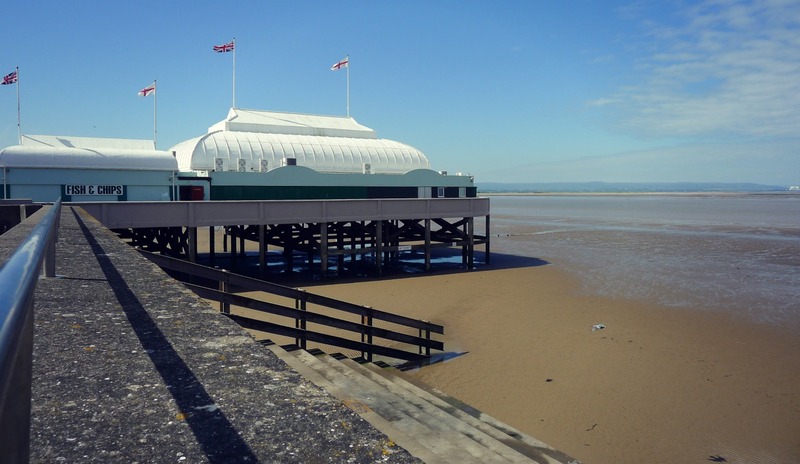 Burnham-on-Sea claims to have Britain’s shortest pier. 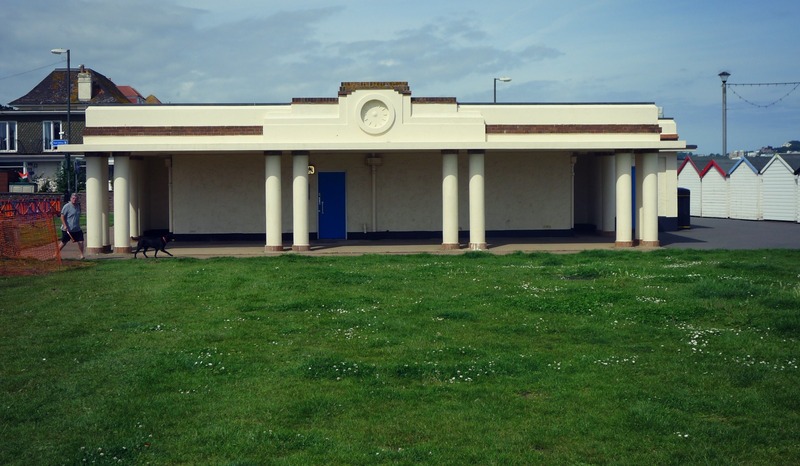 It is indeed short, more an elegant Edwardian pavilion built out over the spectacular sands of Bridgwater Bay. Concrete stepped sea defences have been constructed to protect the esplanade, allowing the beach to be accessible from the town. Weston-super-Mare has a vast seafront which includes Knightstone Island at its northern end. It was originally only accessible at low tide until it was joined to the mainland by a causeway. 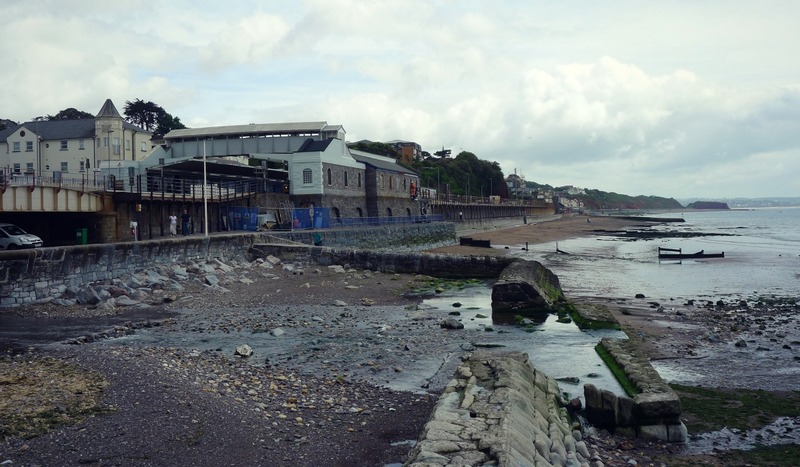 Its three key buildings – Howe’s Baths of 1820 and the former Swimming Baths and Pavilion Theatre, both of 1902 – were restored in 2008. 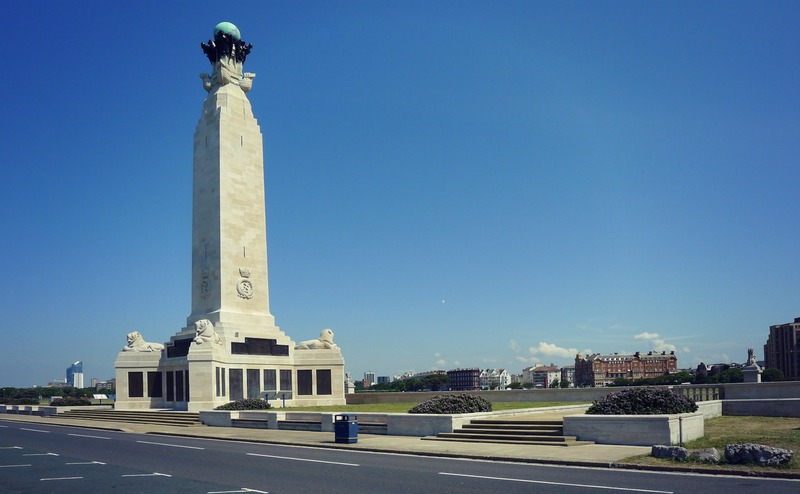 This vast seafront memorial was designed by Sir Robert Lorimer to commemorate those lost in WWI; the extension behind marks losses in WWII and subsequent conflicts. Memorialisation is an important part of the seafront experience, whether in the form of war memorials, tributes to local and national worthies, or bench plaques to individuals. The Isle of Wight has a particularly good survival of 19th-century seaside housing. Individual villas were built for families to rent for holidays or own and occupy from about 1800, but by the end of the century villas were often semi-detached to make the most of the sea-facing plots. 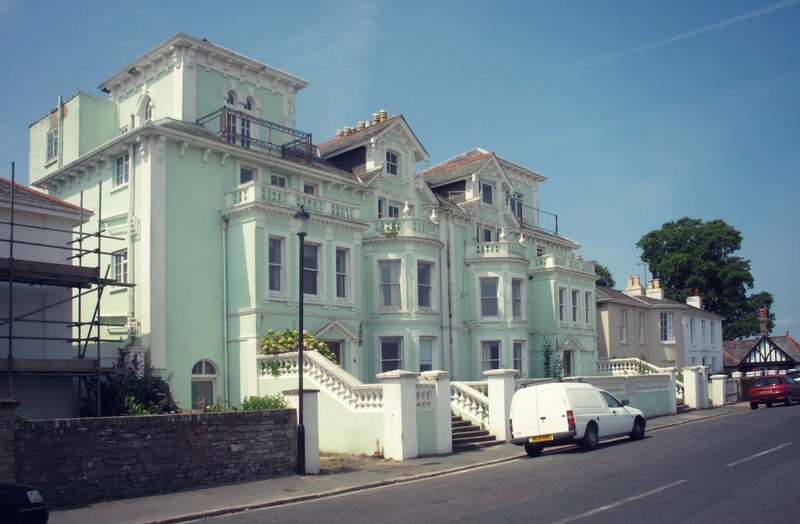 The influence of Osborne House, with its Italianate windows and towers, prevails here, alongside the standard seaside bow and bay windows. 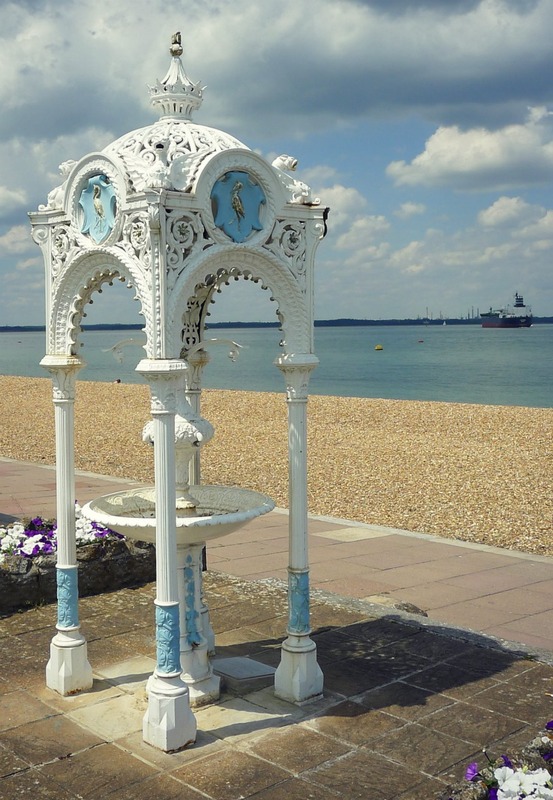 This wonderful piece once provided free drinking water to the users of the beach at Cowes. It was given to the town by George Robert Stephenson (1819-1905), civil engineer and nephew of the great railway engineer George Stephenson (1781-1848). It is an excellent example of seaside philanthropism and its canopy is inscribed with a biblical text which exhorts people to drink its water, perhaps rather than alcohol. Piers generally provide a landing stage for larger boats and a place of entertainment for visitors. They provide excellent views and remain the iconic seafront building type. 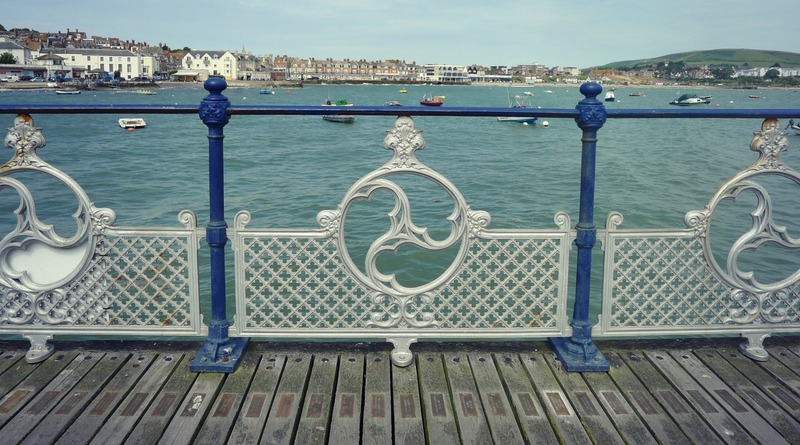 They are increasingly places of commemoration too: here at Swanage, thousands of brass plaques are set into the walkway and their purchase helps to fund the pier’s upkeep. Lucy Jessop is a Senior Investigator in the Assessment Team North and is the co-author of Alston Moor, Cumbria: Buildings in a North Pennines landscape (2013) and with Allan Brodie et al, Margate’s Seaside Heritage (2007). Lucy and Allan are currently undertaking fieldwork for a major project on England’s seafronts, charting their history, character, significance, development and the issues they face. Wonderful seaside pictures and examples of some very fine buildings. Look forward to the possibility of a book based on the research being carried out by Lucy and Allan.